Sedona is known for the gorgeous red rock buttes that surround the town and the vibrant community. Active travelers will enjoy the vast amounts of trail systems throughout the surrounding mountains, perfect for hiking and mountain biking. Sedona offers amazing places to stay that have just as much personality as the city itself. 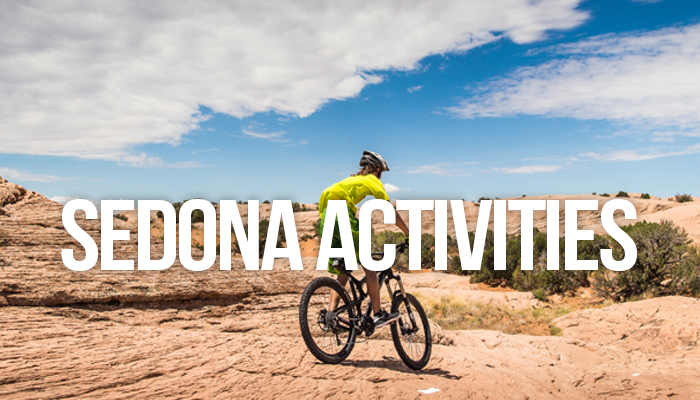 Why not experience Sedona for yourself? Explore the Red Rock State Park, go hiking and enjoy one of the many art galleries. 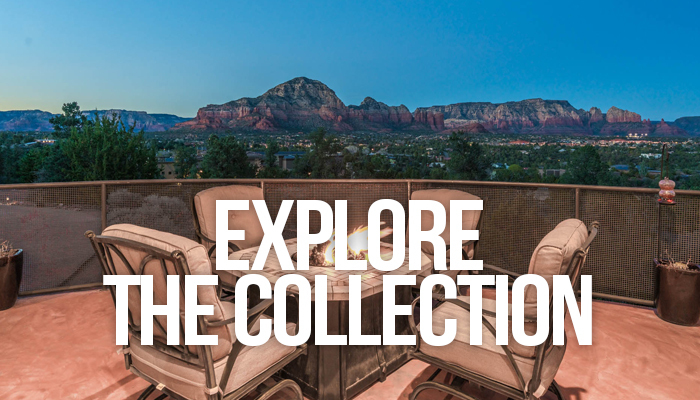 With our curated collection of luxury vacation homes, you can explore the best of this high desert town. If you’d like the insider’s scoop on what to eat, see, and do, we’ll happily oblige. If you’re looking for a truly unique Sedona experience, allow us to make some recommendations and help plan your itinerary to your liking. Get in touch with a Utopian agent and let us show you how we can take care of all the heavy lifting: reservations, activities, grocery shopping, and more, so you can get back to what matters, enjoying your vacation to it’s fullest. Stay in one of our luxurious vacation rentals and experience the best of this high desert town through our 5 star concierge services. 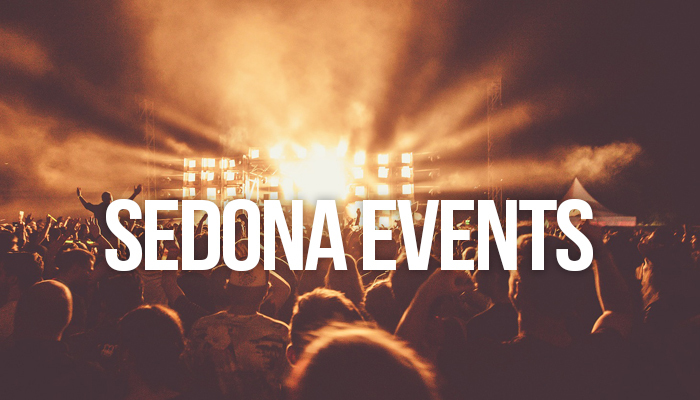 Sedona features many festivals throughout the year like the Sedona Arts Festival and Sedona Winefest. Click to explore a few of our favorites! Choose from experiences such as gourmet meals with private chefs, four wheeling tours, and so much more.